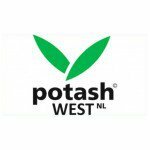 Potash West (ASX:PWN) is now fully focused on its dinner in Western Australia. And what a treat it’s turning it out to be. A JORC-compliant Scoping Study has just been formally updated by PWN as part of its exploration programme, and the results are encouraging. For starters, PWN can now expect to see production from its future Dinner Hill mine stretch to over 40 years (upgraded from 20 years) as part of the revaluation. What’s more, PWN’s forecast revenues have also been lifted – NPV is now 14% higher at $378M compared to $331M previously. For those that have tracked PWN’s story, you will remember they reported a 108% increase in tonnage at Dinner Hill, whilst raising its indicated and inferred resource back in June. Now, they’ve gone and done it again – this time its resource has ascended to 250Mt at 2.9% P 2 O 5. 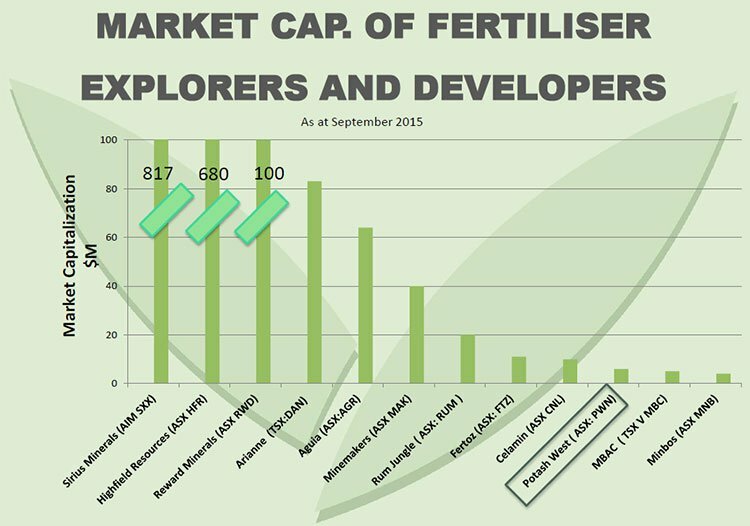 Clearly, the Dinner Hill project has great potential as we first mentioned in our article, ‘ ASX Explorer Launches into $172BN Global Fertilizer Industry’ back in June. At the same time, this is a $6M capped company in the early stages of development, and investors should seek professional advice before investing. Following extensive exploration efforts and an updated Scoping Study, PWN is now focusing all its attention on Dinner Hill by launching a Pre-Feasibility Study on the project almost immediately after reporting impressive scoping results . 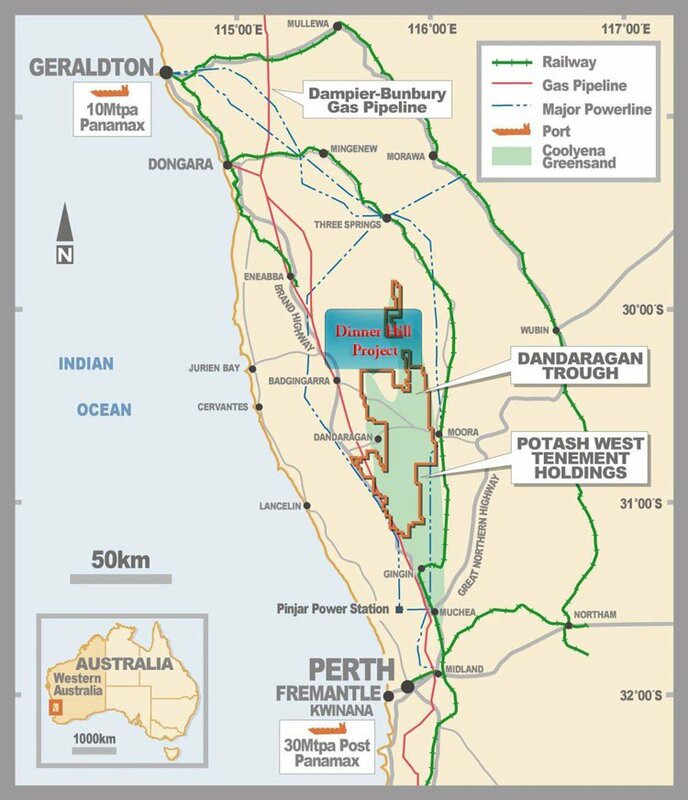 PWN’s Dinner Hill project in the Dandaragan Trough is likely to produce around 400,000t of single superphosphate (SSP) each year once a processing plant is built and brought online. According to estimates, this will generate around $128M annual revenue with average operating costs around $76M, generating a margin of approximately $50M per year. Potash West (ASX:PWN) is a potash and phosphate focussed explorer with several feathers in its cap – all of which have a strong chance of achieving commercial viability. 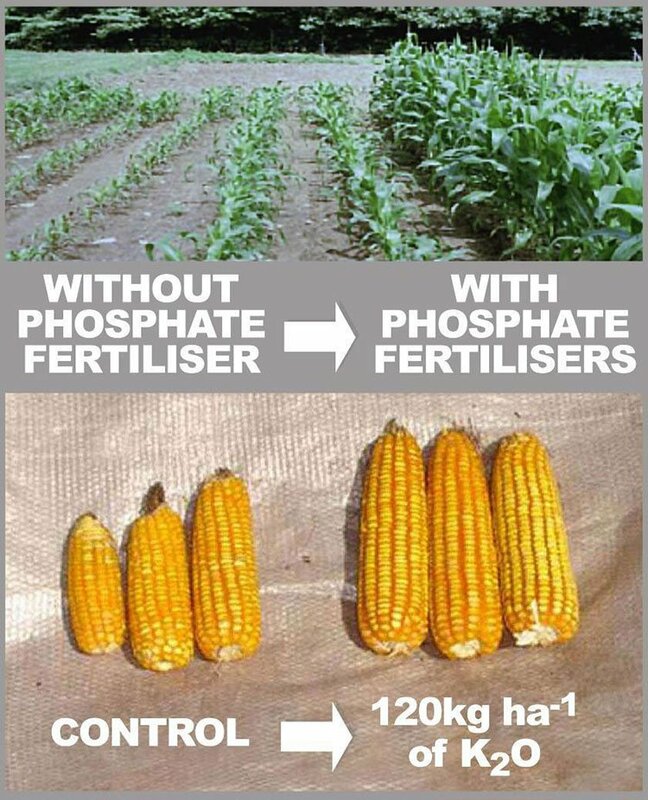 Potash is a soil fertilizer that can improve the quality, size and quantity of crops being grown around the globe. PWN’s flagship project is Dinner Hill in the Dandaragan trough in Western Australia. Here, PWN will be mining around 3.8Mt of feedstock per year over a + 40 year mine life. This project is now at the Pre-Feasibility stage and we should see authoritative results next year. More on this later. Aside from its Western Australia operations, PWN also has a stake in the South Harz project in Germany where exploration is ongoing via a deal that has been struck with Arunta Resources (ASX:AJR). If all goes to plan here, PWN will still retain 28% of the project and therefore be in line for a share of the spoils once the project is sufficiently advanced. Currently the most prospective, but potentially the most lucrative venture PWN is pursuing, is K-Max and L-Max technologies that threaten to disrupt how potassium and lithium are produced. In a nutshell, K-Max and L-Max allow the production of high grade potassium and lithium from hard rock waste materials called micas. These cutting edge technologies are almost completely self-sufficient and less resource intensive – which means they are a great deal cheaper than existing ‘roasting’ techniques that require huge amounts of heat and processing. If that wasn’t impressive enough, K-Max and L-Max could potentially lead to a situation where exploration isn’t even required because waste micas can be sourced from other explorers that are only too happy to give it away for a small fee. The market for soil fertilizers including potash has been climbing steadily for decades. The globe is forecast to have over 9 billion people by 2050 which is already putting a huge strain on food production around the globe. The other challenge for farmers is that attempting to achieve better yields through more intensive farming methods, eventually leads to soil degradation and lower yields over time. The amount of land available for farming (arable land) has therefore been falling since the 1960s. In many ways, fertilizers bridge the gap between what a farmer can grow and what he wants to grow. In fact, the use of fertilizers is now so widespread, that over 30% of all produce is now grown with their assistance. PWN has built a compelling business case of producing 400,000 tonnes of high quality single superphosphate each year, and selling into a $172BN market that is likely to maintain its momentum on the back of population growth and dwindling arable land. Soil fertilizers tend to vary in characteristics depending on which type of crop is being grown. And they also vary in price. The most common form of potash is Muriate of Potash (MOP) with over 55 million tonnes per year sold to farmers. It’s widely used but its high chloride content can render it unusable in some climates or with some crops. Sulphate of Potash (SOP) is a slight improvement on MOP because it can be used in a wider variety of applications, doesn’t have chloride and improves upon crop yields when compared to MOP. SSP is in demand for pasture and when opening up new land. Critical needs as Australia builds up its beef and sheep herds to meet the food demands of Asia. 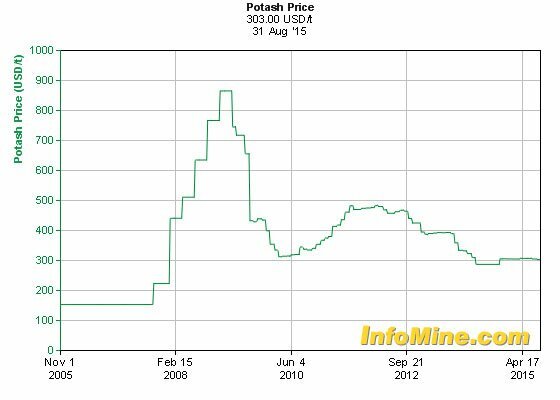 Therefore, PWN’s focus on SSP and then producing SOP potash makes complete sense. In a market where MOP potash is declining in popularity (and effectiveness), its SOP/SSP variant provides better results and fetches higher market prices. Coming back to PWN’s dinner – let’s take a look at the details of its latest Scoping Study; has PWN really got what it takes to become a serious potash player? PWN wants to extract almost 4Mtpa of phosphate ore to produce 400,000tpa of single superphosphate. This will generate around $128M in annual revenue for PWN while annual cost of production is around $76M. The key number for many investors will be PWN’s forecast EBITDA – estimated at $52M per year. Before getting too carried away, bear in mind that PWN will have to spend $205M on a Process plant including an acid plant and necessary infrastructure. So there’s still some way to go yet for PWN and success is not guaranteed at this stage. 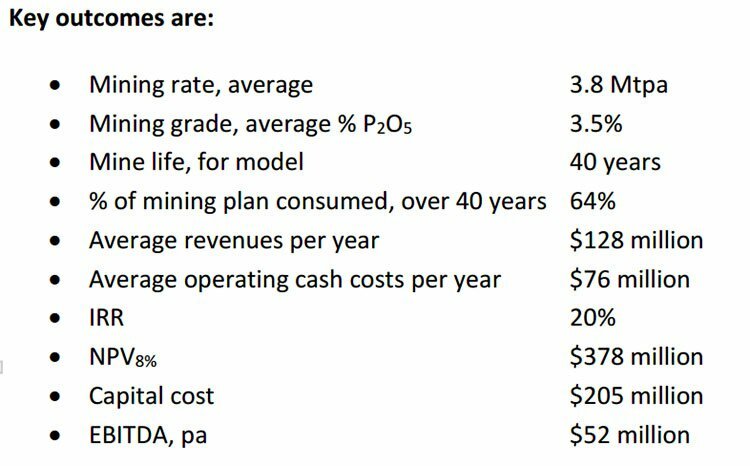 It’s also worth noting that assuming the project is up and running, after 40 years of non-stop production, PWN will only have depleted 64% of its mining plan – which means its Dinner Hill project could be serving up commercial treats in 2055 and beyond. There’s still some way to go before PWN makes it to production but once it does, PWN will be producing high-end SPP right on the doorstep of end-users (farmers). Pretty much every metric has seen an improvement on the back of internal and external factors for PWN. The capital cost has risen because PWN will require an acid plant as part of its mining plan. However, its NPV, mine life, Opex and EBITDA estimates have all seen strong improvements. And it’s all despite a global commodities slowdown that has seen potash prices fall sharply over the past five years. Prices have now stabilised around the US$300/t (A$420) mark for MOP potash. Trade data for SSP is not publicly available but has tended to be fairly stable. From the chart above, you can see the potash prices have been in the same boat as most other commodities, buffeted by weak global economic growth. However, prices have seemingly bottomed out around the US$300p/t mark with SOP prices continuing to trade at a premium to MOP. The good news for PWN is that its Dinner Hill project is factoring a production cost of around US$130p/t (A$200) and sale prices of US$225p/t (A$320), for single superphosphate. So even if prices suffer another further decline, PWN should remain well insulated by low production and transportation costs, provided by Dinner Hill. The global fertiliser market is worth $172BN per year and growing with SOP demand currently outstripping supply on a global scale. As SOP continues to usurp MOP as the prime choice for farmers, companies like PWN are likely to benefit from such a shift in preferences. When we look at PWN compared to its peers, there’s a lot of catching up to do. With an indicated and inferred resource already established and strong project economics evidenced by recent announcements, PWN is currently capped at $6M – a significant discount to its peers. PWN’s value-add is not just in its project site(s) and deliverable product, but also its technology. Currently, PWN fully owns the intellectual property rights to the ‘K-Max’ process – an efficient way of producing potash from glauconite. The technology was first developed with the help of PWN’s Non-executive Director, Gary Johnson. Gary and his team have taken that concept and built upon it, to produce lithium carbonate from hard rock micas, aptly titled ‘L-Max’, and is being readied for commercialisation by Lithium Australia (ASX:LIT). The company that owns the L-Max IP is Lepidico. PWN has managed to secure a significant stake in Lepidico which means prospective royalty payments further down the line once the L-Max technologies are commercialised by its partners – Lepidico and LIT. Therefore, PWN shareholders stand in line to be the benefactors along with LIT. PWN’s stake in lithium processing technology provides a diversifier for the company by leveraging its future to a metal currently earmarked to become a key element in the production of lithium-ion batteries. Companies such as Tesla and LG Chem have planned to build huge ‘gigafactories’ that will potentially change how millions of people will obtain electricity over the coming decades. PWN’s long-term plan is to develop and build a fully operational potash production plant that utilises the cutting-edge K-Max technology 100% owned by PWN. PWN intends to utilise revenue generated from its application of existing technology to produce phosphate fertiliser, which can fund the development of a state of the art $590 million production plant before 2021. Food security is becoming a major social, economic and political issue on all continents, and provides a significant opportunity for the astute investor. The technical experts behind PWN have fashioned an intriguing commercial plan to not only explore large scale proven deposits across the globe but also to radically improve the efficiency (and output) with which glauconite is processed into phosphates and potassium to make fertiliser products. PWN has also focused its operations in areas of low sovereign risk (Germany and Australia) with high quality infrastructure as well as strong demand close to the sites of production. Following extensive exploration, PWN now has an indicated and inferred resource that fits nicely into the broader economics of the potash market; and is well on its way to completing its pre-feasibility study (a key milestone for miners). Now, risk caution should be taken when weighing up the pros and cons of an investment in PWN – the company is still in the early stages of development. The broader, long-term picture sees PWN fund its own future via initial product sales, facilitating a futuristic $600M K-Max processing plant that could not only see PWN match its peers, but even eclipse them entirely via breakthrough technology unavailable to the rest of the potash peloton. It’s early days though. However, all of the above factors suggest PWN is on the right track, and it’s also why The Next Mining Boom will be tracking this potential-brimming company over the coming months.